But before that, Smart is going electric-only worldwide. Daimler, the company that owns the Mercedes-Benz and Smart brands, has ambitious plans for the city car automaker. Smart is already completely electric in North American and should become an EV-only maker in Europe by 2022. Apparently, that doesn’t mean the marque will survive for more than eight to ten years from now. 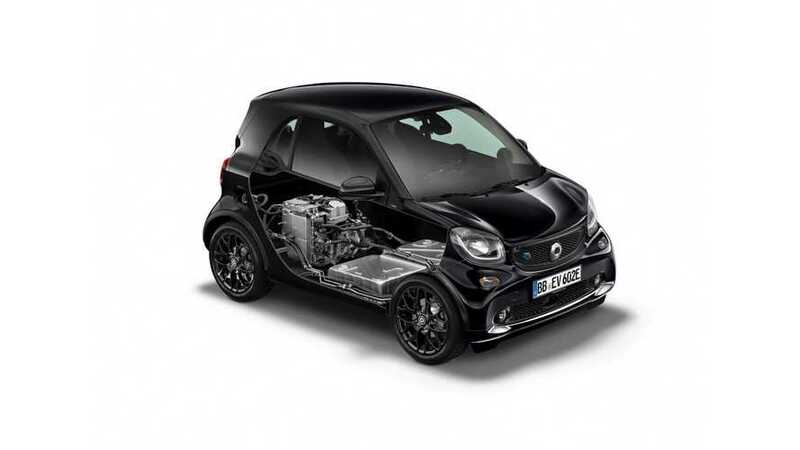 A new report from Automobile Magazine suggests Daimler could axe Smart entirely because Renault is not willing to continue its partnership with the brand. Currently, the two companies share a common platform for the Twingo/ForFour city cars, but once the duo reaches the end of its cycle the French automaker is going to pull out of the project. According to the report, the initial plan is Smart to be wound up by 2026 at the earliest, unless another company shows interested in a new cooperation. Our source is mentioning Geely as a possible partner, but nothing can be said about a potential partnership at the moment. If Smart disappears from the automotive business, Mercedes-Benz will have two options. It could either abandon the segment entirely or release a sub-A-Class model with a three-pointed star logo to compete against Mini and the Audi A1. A final decision should be taken by 2021 when a new generation A-Class will be put on the drawing board. The current entry-level model of the company will move to a new fully-scalable architecture, which could be used to underpin a future baby Benz. This sounds like a pretty possible option because the so-called MX1 platform covers battery electric vehicles, plug-in hybrids, and traditional ICE-powered cars. Tentatively called the U-Class (U coming from urban and universal), the mini Benz could be offered in three different versions, according to Automobile Magazine – U-Class City, U-Class Shuttle, and U-Class Cargo. The first is a traditional three- and five-door mini hatch, the second is an on-demand shared vehicle, and the third is a small panel van.